Neil Palmer Joinery based in Horsley Woodhouse, Derbyshire has over 30 years experience in the joinery trade, specialising in bespoke joinery to our customers through out the Midlands and beyond. We have a reputation for quality and friendly service with attention to detail making your ideas become a reality, whether it be a small unit, new windows or doors a conservatory or summer house, no job is too big or too small for us. 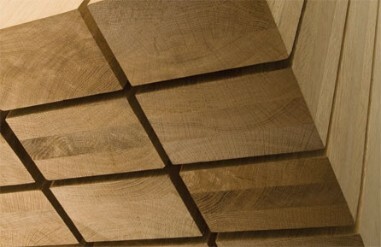 We can supply many different woods, hardwoods and softwoods, including Mahogany, Maple, Pine, Oak an many many more. For more information please contact me on the numbers opposite.